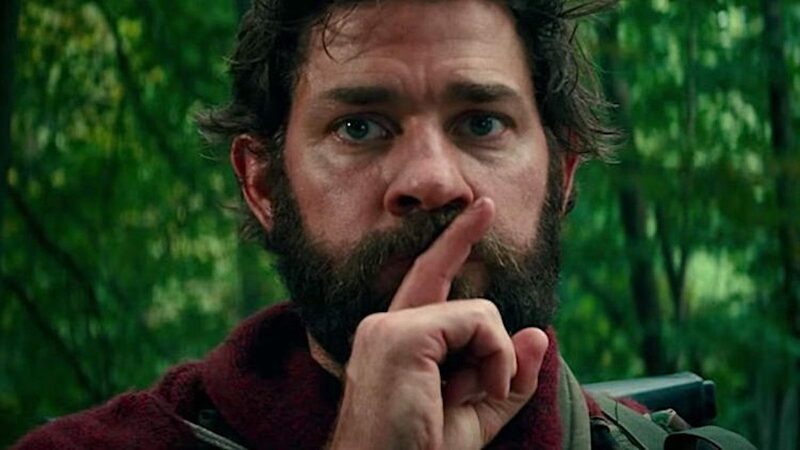 Shortly after A Quiet Place hit theatres, it was announced that the film would be getting a sequel. Now, we finally have a date. According to TheWrap, A Quiet Place 2 will be arriving in theatres on 15 May 2020. That puts it directly up against the Scooby-Doo remake, but it’s unlikely that there will be much crossover in audiences between them anyway. While John Krasinski, who directed and starred in the original film, will be coming back to write and direct the sequel, there’s no word on whether or not Emily Blunt will be returning to the cast. In fact, there are currently no further details on what the film’s story might be dealing with. We’ll likely have to wait another year or so until we get the first trailer, but we should at least get some more casting news for the film in early 2019. Though there is reason to believe that A Quiet Place didn’t really need a sequel, A Quiet Place 2 will certainly be a highly anticipated film nonetheless. The original film was universally praised and made $332m at the box office. For more news on A Quiet Place 2, stay tuned to MNN.